The Vivid Miniature Nativity No. 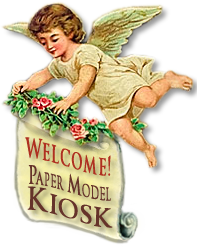 1 Sheet is accompanied by a PDF with step-by-step instructions. 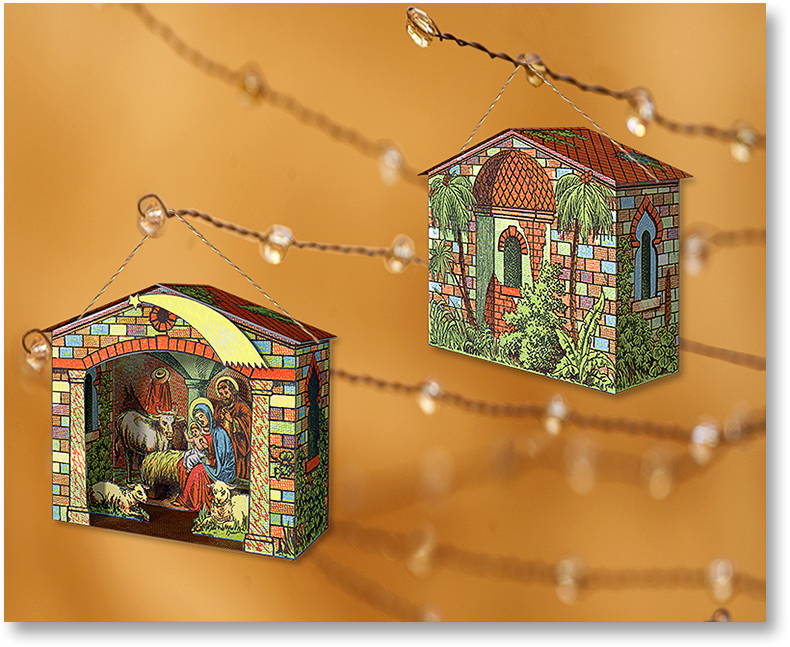 A quality Printed Sheet printed on professional paper with fade-resistant inks to create a colorful miniature nativity. Step-by-Step instructions are included. Size: 3 x 2.75 x 1.5 inches. 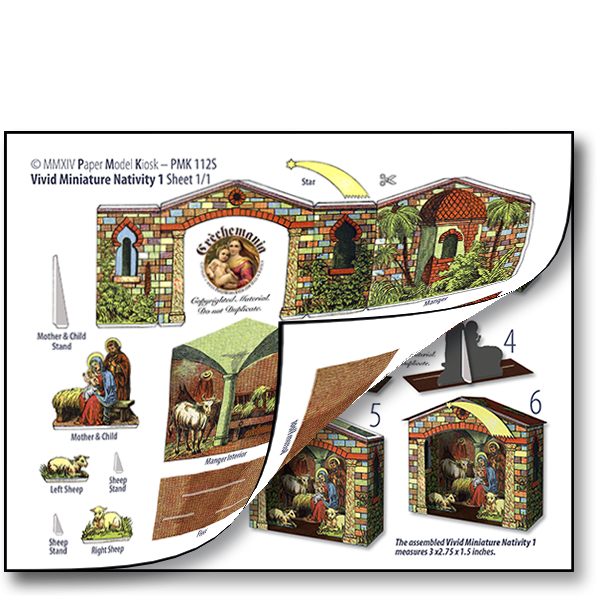 Buy Vivid Miniature Nativity No. 1 Sheet as part of a collection, and save!